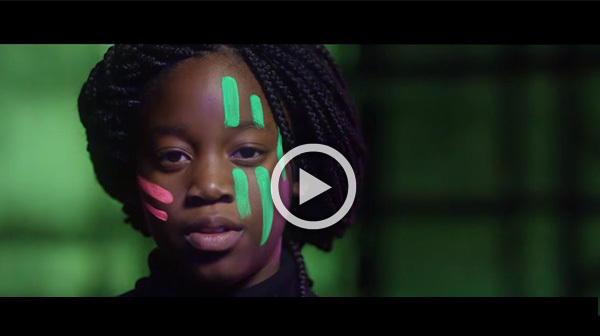 Watch the #ShowYourRare 2019 video to get inspired to paint your face and Show Your Rare during the month of February for Rare Disease Day 2019. It’s simple to take part! Share your #ShowYourRare selfie anytime throughout the month of February, in the lead up to or on Rare Disease Day. Get more ideas on your face-paint designs and all the other ways you can #ShowYourRare. Don’t want to paint your face - you can also use the #ShowYourRare hashtag board and add the #ShowYourRare frame to your Facebook or Twitter profile picture. Follow the #ShowYourRare campaign on Facebook, Twitter and Instagram. Coming soon to the Rare Disease Day 2019 campaign – 3 new patient testimonial videos from Romania, Croatia and Spain will be released during the month of February.